When it’s time to take the kids out on the water with you, you’ll be faced with a plethora of options. 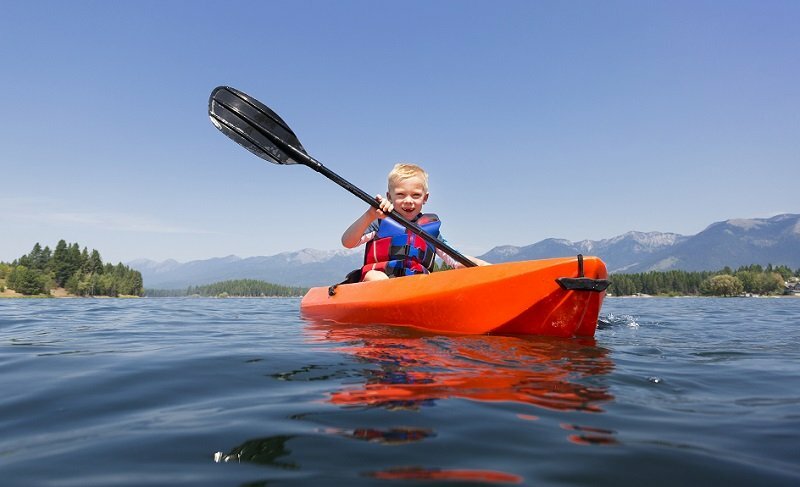 In fact, the number of options for purchasing kids kayaks is nearly as broad and deep as adult kayaks. Luckily, there are a few shortcuts we can take when it comes to buying the best kids kayaks. 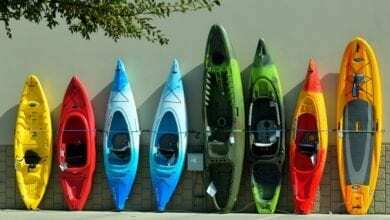 My goal throughout this article is to help you decide on which features are the most important when buying a kids kayak. We’ll talk about the differences between kids kayaks and adult kayaks. What makes a top rated kids kayak better than others? Don’t worry, we’ll cover all of that in the “how to choose” section. I’m also going to help you get started by recommending a few of the most popular kids kayaks available today. For more of my top gear recommendations, have a look through these popular Outside Pursuits guide links: Life Jackets, Kayak Paddles, Kayak Roof Racks. Let’s jump right into it and take a look at some of the greatest kids kayaks you’ll find anywhere! There’s little wonder why Amazon rates the Lifetime Youth Kayak as the top choice and our Editors Choice for the best kids kayak. It’s affordable, simple, and effective. And honestly, that’s what we’re looking for in a great kids kayak. One of the advantages of youth kayaks is that they’re easier to steer and maneuver thanks to their short length. This also means that it can be difficult for kids to steer and paddle straight due to the agile nature of shorter kayaks. That’s why I really like that they build the kayak with a reverse chine for lateral stability when paddling. 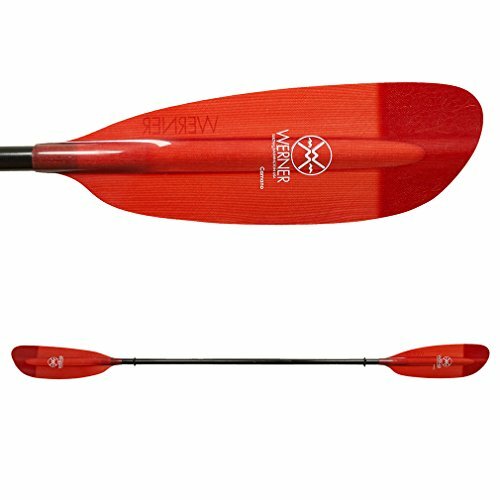 Like most of the molded plastic kids kayaks in this class, the Wave kayak features an aggressive hull design meant to keep the boat stable. Underneath is a combination of reverse chines and the pontoon style hull design. These all help to keep your kids safe and avoid unnecessary tips. I do have to admit that I love the included paddle. Most children’s kayaks do include paddles simple because it’s hard to find kids sized paddles elsewhere. One neat feature of the Wave kayak is the step up design on the back of the kayak. The boat slopes down to meet the waterline where kids can get back into the kayak easily if they happen to get out and swim, or fall in on accident. Overall there are tons of features that make this kids kayak easy to use, friendly, and simple. 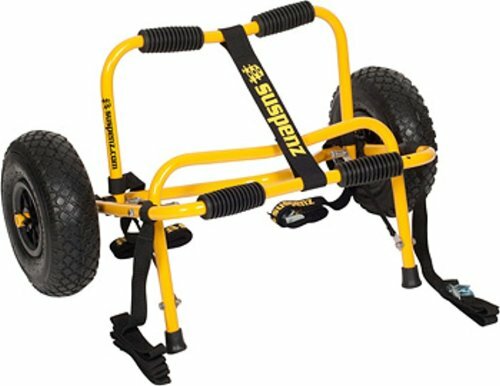 The boat itself weighs just 18 pounds and supports up to 130 pounds. Best For: Kids just learning to kayak and under 130 pounds. Inflatable kayaks offer tons of advantages that solid boats just can’t match. That’s why our second choice is an inflatable kayak from Intex. Made for a single paddler, this boat comes with a high pressure hand pump to get it water ready every time! One thing I think this boat brings to the table that other kids kayaks don’t is the deck rigging. Inflatable features aside, deck rigging is nice. As kids get a bit older and go with you on longer trips, it’s nice to be able to let them carry some of their own gear. The deck rigging on the Challenger has space for some extra layers, some lunch, etc. Inflatable boats are ideal for several major advantages. When stored the boats take up less room than traditional kayaks because they’re deflated. That means if the kids only use their kayak once per year, you won’t have it taking up room in the garage. 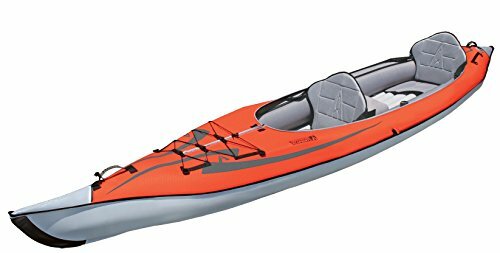 This kayak is a little more on the full sized range, so expect to use it with kids who are a bit older and bigger. The boat can handle up to 220 pounds so even the adults can borrow it with ease from time to time. Best For: The advantages of storing and transporting an inflatable kayak! If you want the kids to learn to paddle in a kayak that is easy to handle, the Best Choice Sports would be a good option. While you may not have heard of them, but they have a good lineup of recreational kayaks. Their Sports is an adaptation of a popular adult kayak that’s made to help kids learn to paddle. The boat is only 18 pounds overall so you’ll be able to handle it quite easily. I do like that the seat features ample padding to help keep long paddles comfy. Nothing is worse than getting sore after only a few minutes when you know the trip is going to take so much longer. Kids feel the same way, so a padded comfy seat is nothing to scoff at. Being a sit on top it’s easy to learn how to get in and out to build their confidence. That way when they’re older, it’s an easy transition to larger kayaks. Best For: Teaching kids to handle a kayak and one of the best kayaks for kids available! Somewhere between a sit on top and a traditional kayak, the Banzai has tons of features and makes a great segue into advanced kayaking for kids. I like that this boat take a more serious approach so kids will be ready to move up! 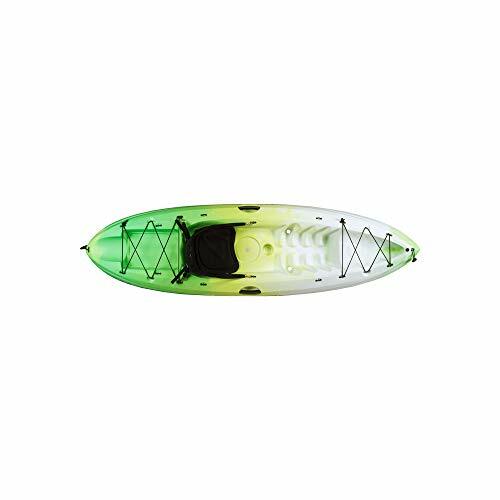 While most kids kayaks are short and wide, this molded kayak from Ocean Kayak takes a more traditional shape. 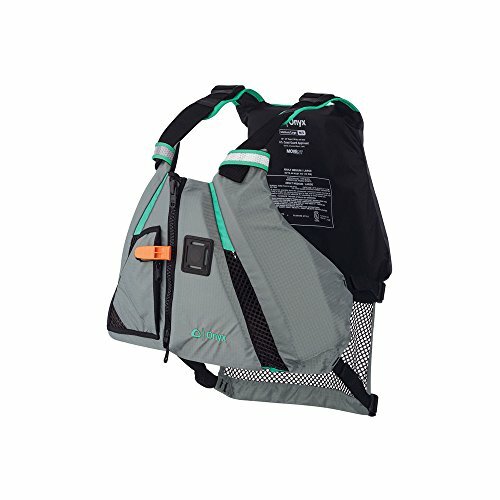 This could be difficult for learning, but it has the advantage of getting the kids ready for the more advanced kayaks they’ll use when they move into adult boats. I like that this boat still has the integrated towing system. Even though the boat design might be more advanced, the kids can still get tired. What you won’t find with this boat, however, is a paddle. I wish they would have included one, but it’s still possible to find a great kids kayak paddle. While it’s a minor feature, I appreciate the addition of a cup holder. Kids like to be treated as equals and of course, they’ll get thirsty as the paddle. It’s nice to see comfort features on kids kayaks sometimes. 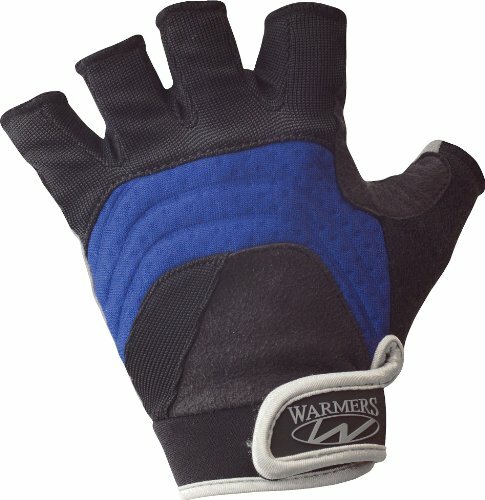 Best For: Older kids who are ready for a more advanced paddling experience. 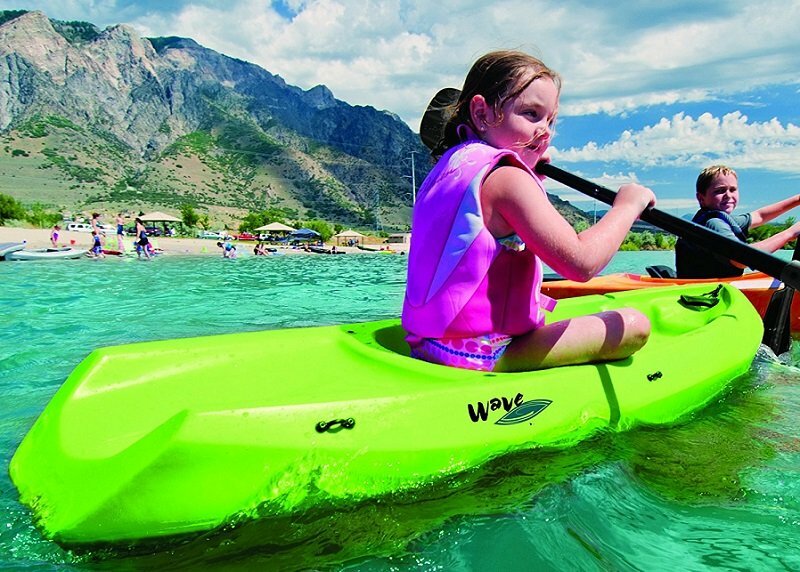 Last but not least on our list of kids kayaks is the Sun Dolphin Bali. Similar to the Wave Kayak which has our #1 spot, the Bali is simple and rugged. It also happens to come with an included paddle. Unlike the Wave, the Bali has a very simple flat bottom build. That makes the boat pretty unpredictable and squirrelly. I would really have liked to see some molded chines or skegs to help aid in tracking and stability. Luckily the boat is relatively wide which makes it pretty stable laterally. Kids won’t have an easy time tipping it over. Like the Wave there’s an entry step on the back of the kayak which makes it easier to get back on if you fall of. The kids can even hop out for a swim and then get back in the boat without having to go to shore. Unfortunately some users complain that the molded cockpit doesn’t feature a self bailing option. Most sit on top boats like this are able to drain water without having to flip the boat. That’s not the end of the world, though, because traditional kayaks can’t self bail either. It’s just a little harder to get the water out. 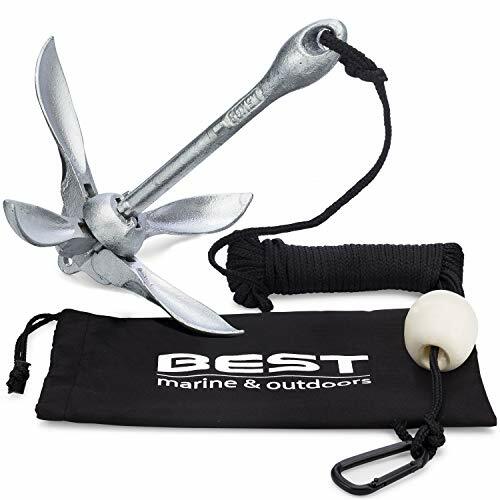 Best For: A budget orient dead-simple option to get the kids on the water and learning to paddle. Unlike adult kayaks, kids kayaks tend to be quite short. When we talk about kids kayaks most use will be on gentle, slow rivers and flat open water. 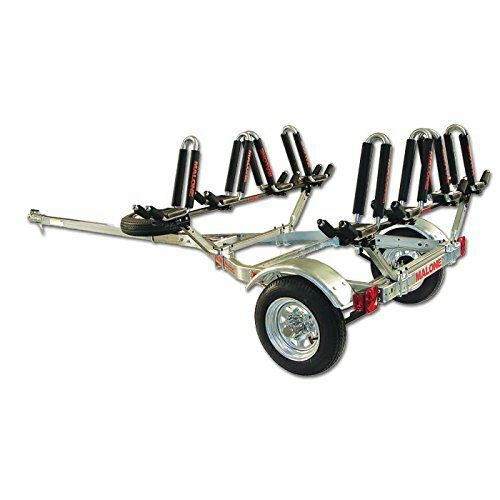 There’s no need to worry about specialized boat lengths or types. For that reason, short kayaks tend to be the easiest for kids. They turn better than longer boats. They’re lighter and easier to carry and move. Most kids kayaks won’t even have a length option – they’re just premade to be able the right size for most kids. To make sure the boat is correct for your child, you’ll probably rely on weight ratings. Some kayaks may have a height rating to help with sizing for children as well. Most kids kayaks are sized by child weight. Manufacturers will provide a weight range of acceptable users and that’s all you have to go by. If your child is lighter than the recommended weight rating they may need to grow a bit to fit the boat properly. If they are heavier than the recommended maximum weight rating, you’ll need to look for a larger kids kayak. Of course, at some point you’ll find that your child has outgrown all the kids kayaks. This will become an issue when there aren’t any kids kayaks with weight ratings appropriate for your child. At this point it becomes time to find an appropriate full size kayak for them. They’re ready to upgrade! 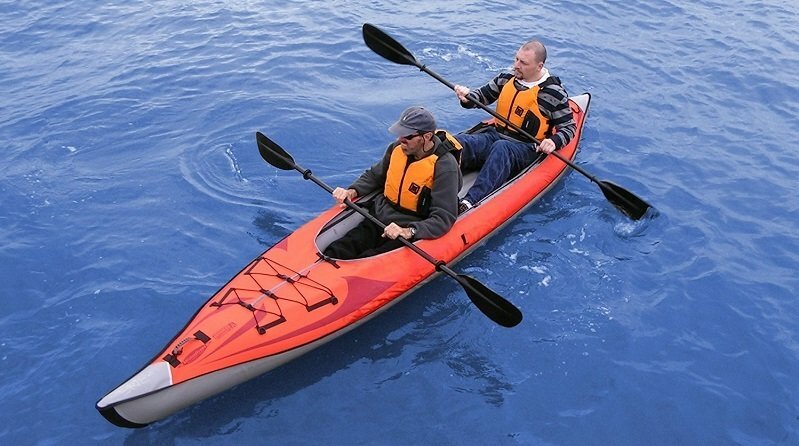 This style of kayak is a little different from the traditional adult kayak where paddlers sit inside the cockpit. 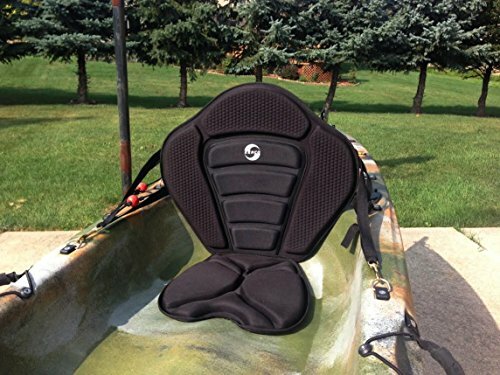 Sit on top kayaks are simple, durable, and perfect for kids kayaks. They’re made from a single piece of molded plastic where the seat is on top of the deck. It’s dead simple to get on and off the boat and they tend to be made quite stable so kids won’t roll and flip into the water on accident. If they do flip these sit on top kayaks feature self draining holes and there’s no place for water to build up. All you need to do is right the boat and you’re good to go. No draining is needed. Because of their reliability, simplicity, and durability sit on top kayaks make the perfect choice for kids kayaks. However, if you prefer a traditional cockpit style boat you’ll still be able to find a few of them. There are a small handful of kids kayaks being made in this style, but they’re far less common than the sit on top boats. Some kids kayaks come with these or a similar feature already attached. I know, this is a dead simple topic but it’s important and you’ll thank me later. Imagine that you’re 1 mile into a 6 mile paddling trip and Timmy decides to throw a fit and stop paddling. 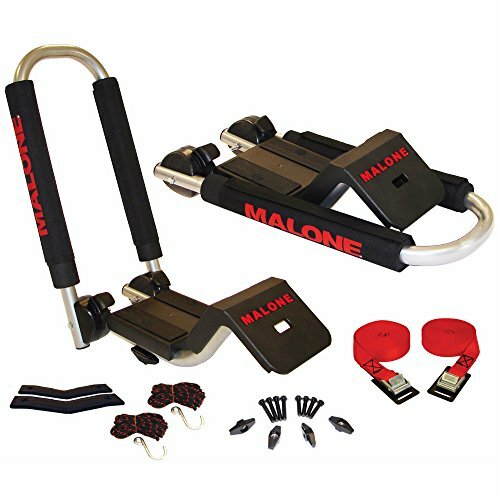 Now imagine you have no way of helping to rescue or speed up the child who is sore, tired, upset, or throwing a fit. Make sure to permanently tie a 20ft length of rop to the front of your kids’ kayak so that you can pull them out of the brush, pull them off the river bank, or tow them along when they’re tired and half asleep. Trust me, you’ll find 1001 uses for a good length of rope attached to the kids’ kayak. There are several major factors that impact kayak stability. One of the most direct is the width of the boat overall. Wider kayaks tend to be more stable and less prone to flipping. For kids boats this is ideal. A wider kayak is technically less efficient, but efficiency is not a top priority for kids kayaks. We want them to stay safe and learn to have fun paddling in an easy way. Along with width is hull design. Most kayaks you’re used to have a rounded bottom. There are several different hull shapes but the most stable is the pontoon hull or double hull. Along with the width of your boat, there are several other features that will help stabilize kids kayaks. Chines are features on the boat hull that stabilize the kayak. Kids kayaks may have what are called reverse chines. These are essentially fins that jut out and help stabilize the boat both laterally and in tracking straight as the kids paddle. Anytime fins, chines, or skegs are added boats gain stability and tracking. Often you’ll find that kids kayak makers have combined the pontoon hull shape with the skeg and chine concept to form an overall more stable shape that falls somewhere between all of these things. This one gets overlooked quite easily. Paddle holders are usually just depressions in the plastic that have a shock cord lashing to go over the paddle. They’re really simple but they come in handy. If you do have to tow the kids for a while, they probably won’t want to hang on to the paddle the whole time. With sit on top boats there’s also nowhere to stash the paddle without it rolling off into the drink! If you can find a kayak with a paddle holder, I think it’s worth it every time. There are tons of options on our list for kids kayaks that will fit your needs at any age or stage of development. From the Wave and Bali kayaks that are best for younger kids just starting all the way to the Banzia and Heron models. Remember that you’ll want to consider your child’s age and interest in kayaking when you purchase. Younger kids just starting need dead simple, easy to use boats. Older kids may need something more advanced and feature-rich. Just like all those pairs of sneakers in the closet, it’s inevitable that you’ll eventually have to upgrade. So don’t be surprise when it’s time to hand the old kayak down and search for a new one that fits the ever-changing needs of your kids. I hope this guide was helpful for finding the best kids kayak to fit your needs. If you want to comment or recommend a kayak I didn’t include, please use my contact form to get in touch.